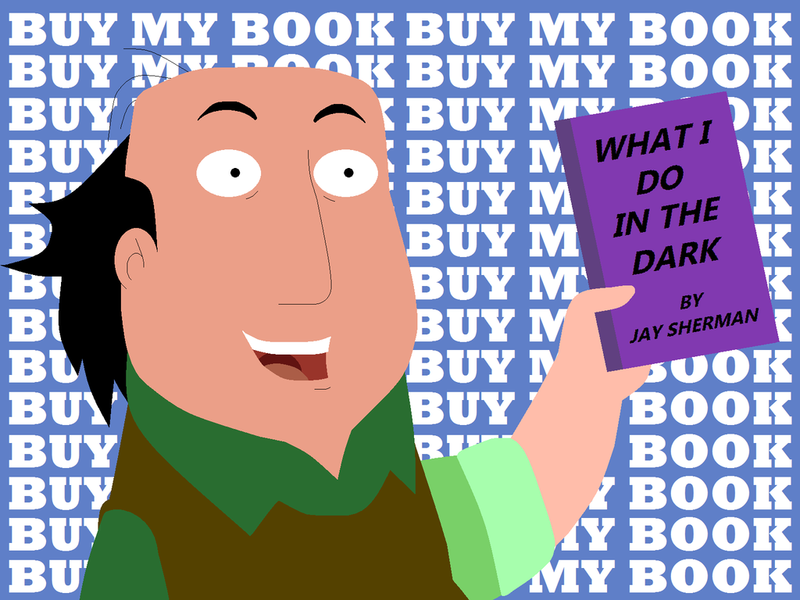 When I decided to become an author, I had to make a minor decision. Should I use the name Bill Conrad or William Conrad? Growing up, everybody called me Bill and to me, that was my name. However, my birth certificate has my name as William and this is what I put on documents. It is also how I sign my name. Funny side story. 10 years ago, I was a contractor going onto a military base, Port Hueneme in Oxnard, CA. Due to paperwork confusion, my contractor identification listed my name as Bill while my driver’s license listed my name as William. The security guard manning the gate actually wanted to arrest me. When he told his supervisor what he had “discovered” and the supervisor biffed him on the side of the head. I was free to go. For me, the decision of who my identity should be was an obvious choice and I became Bill Conrad, the author. Obviously, my decision didn’t make any headlines. In my mind, there simply was no other option and using a pen name would be a lie. To me, my work is a line in the sand. This is my book. If you don’t like it, that’s your opinion. I’m proud of the effort that I made. The more I read these posts, the more confused I became. Were people ashamed of their own name? Did a pen name somehow elevate their reputation? The great books I like to read were by Tom Clancy, Neil Gaiman, and Ken Follett and they all used their own names. However, we all know authors who used pen names such as Joanne Rowling, AKA J. K. Rowling, and Robert Galbraith. Now, part of this I do understand. For example, if a person were writing about sensitive material where keeping one’s identify a secret is important. Also, if a man is writing romance novels which are traditionally written by women. There is even the case where a name just will not be taken seriously like Maynard Smellmore. Or if your name actually is Tom Clancy, you obviously have to have a pen name to keep your work from being confused with that popular name. However, I still don’t understand why authors fundamentally want to disguise a perfectly valid name. I hit the random name generator and came up with: Tom Drake? Judy Collins? Not exciting names, but I would buy a book from Tom Drake or Judy Collins. These “plain” names certainly don’t offend me. In order to better understand this issue, I began searching the Internet to see if I could find the answer. I located many articles on the subject and read through them. The majority of them seemed to encourage authors to accept their choice of using a pen name. One of the articles did give a clue. It seemed that a pen name was kind of a safety net. If your first book was a flop, you could always change your pen name and nobody would know. I then read another account where Bob Smith leads a boring life, but Randolph Drake was liberated! Bob Smith had an escape and the freedom to write. This was the very definition of an alter ego. Bob Smith is a boring guy, but he turns into the fantastic writer Randolph Drake and bangs out incredible works. Somebody once told me, “Authors are a secretive bunch.” Was that it? You have to be alone to effectively write and a pen name helps get you into the mood? The more explanations I read, the more confused I became. To me, my name is my name. Writing under a different name would not be honorable. An author should be proud of what they created. If they cannot be, then don’t publish. After a few hours of contemplation, I began to calm down. It all reminded me of what Bird Person said on Rick and Morty, “Wubba lubba dub dub which means, whatever floats your boat.” I guess I still don’t get it. Writing is just something from within and a pen name is something that other people use. A person has the words or they don’t. How the words flow is just another mystery like how one painter can really capture a stoic face in oil. Would I ever use a pen name? What if my books all flop? What if next week a serial killer named “Bill Conrad” does something terrible? What if I decide to write a deeply controversial book about Area 51? The answer will be that “Bill Conrad wrote this book.” If I cannot be happy with my humble life being who I am, then that is my fault and nobody else’s. As for other authors using pen names? I guess I still don’t get it and that’s alright. Being an author is difficult enough and if an author feels that a pen name will somehow give them an edge, then more power to them.